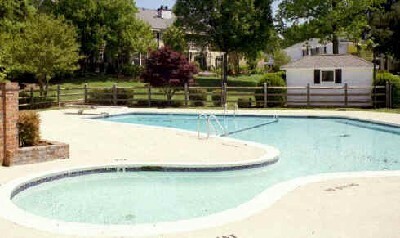 Beautiful, sparkling swimming pool exclusively for QHHA homeowners and their guests who are over age 18. Large charcoal grill and cabana area with patio tables and chairs for cooking out and enjoying the summer sunshine. Umbrellas and lounge chairs provided� bring your own towels and sunscreen! Location: Located on the left side of the clubhouse.